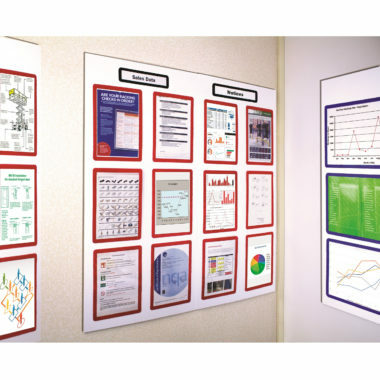 Boards4frames are a innovative board system that gets your notices…noticed!! 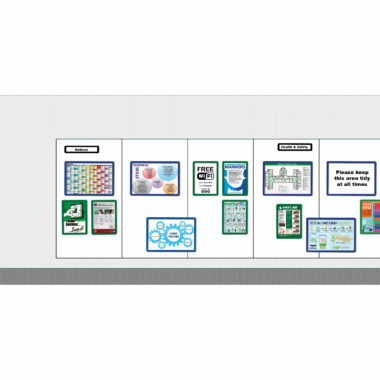 All the boards are supplied with either 6 x A3 or 12 x A4 coloured document frames and black header blocks, the boards are modular and edgeless so that several can be placed together to create larger displays. 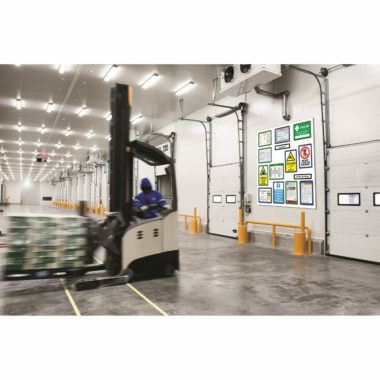 The board4frames system offers either an edgeless board, or a number of boards that can be sited together to create larger panels. Two board choices are available, magnetic receptive or non magnetic. Each board is 1220 x 1220mm supplied as two panels 1220 x 610mm. 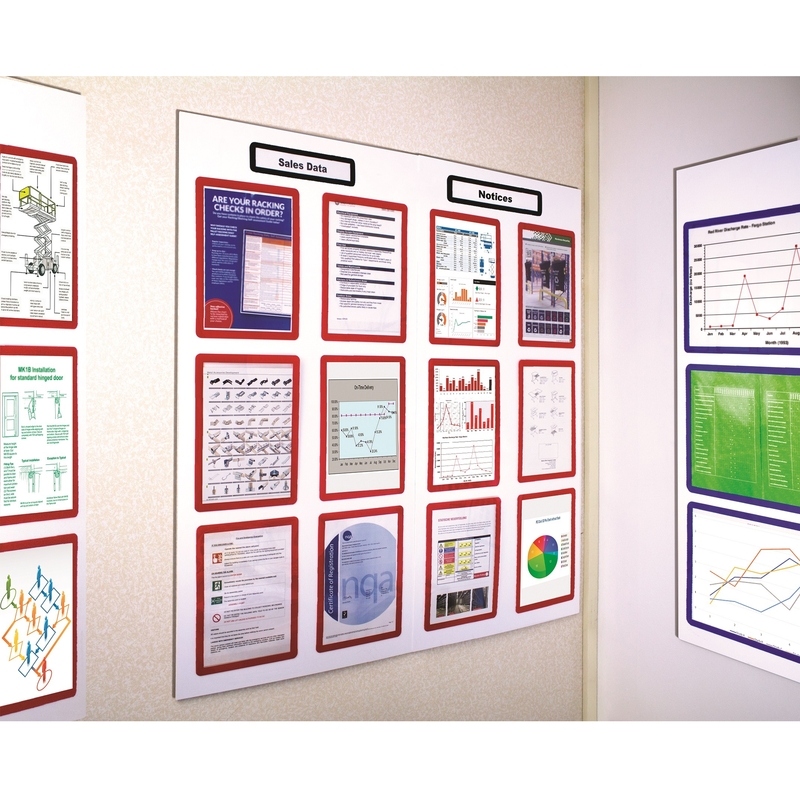 Boards4frames are designed as a display board so they are not recommended for writing on. Each pack contains either six frames suitable for A3 size documents and a black title frame, or two packs of six frames suitable for A4 size documents and two black title frames. Magnetic frames are used with the magnetic receptive board and can be lifted and moved as required or when updates are needed. 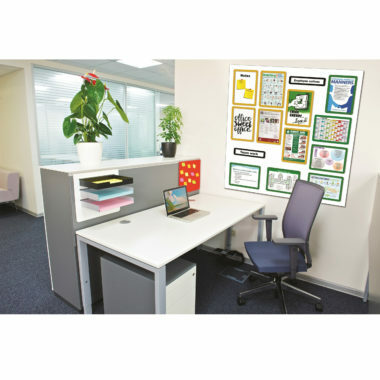 Self-adhesive frames are used with the non-magnetic board and once fixed are positioned permanently. Their unique design allows a document to be quickly and easily updated when required. 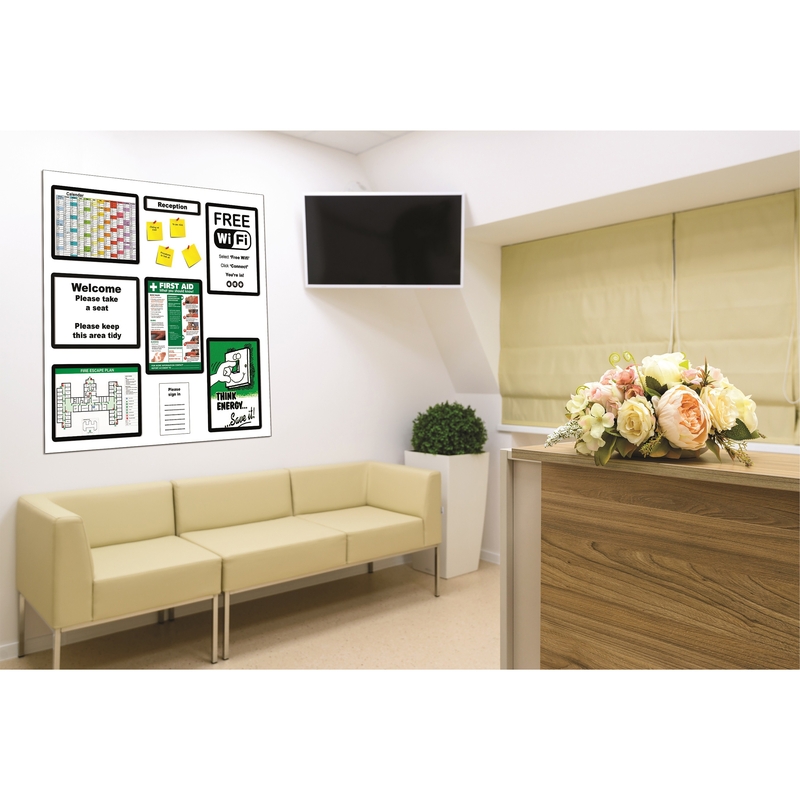 Supplied with 1 pack of 6 identically coloured frames and 1 black title frame. Please choose 1 colour when ordering. Contains 2 packs of 6 identically coloured frames and 2 black title frames. Please choose up to 2 colours when ordering.